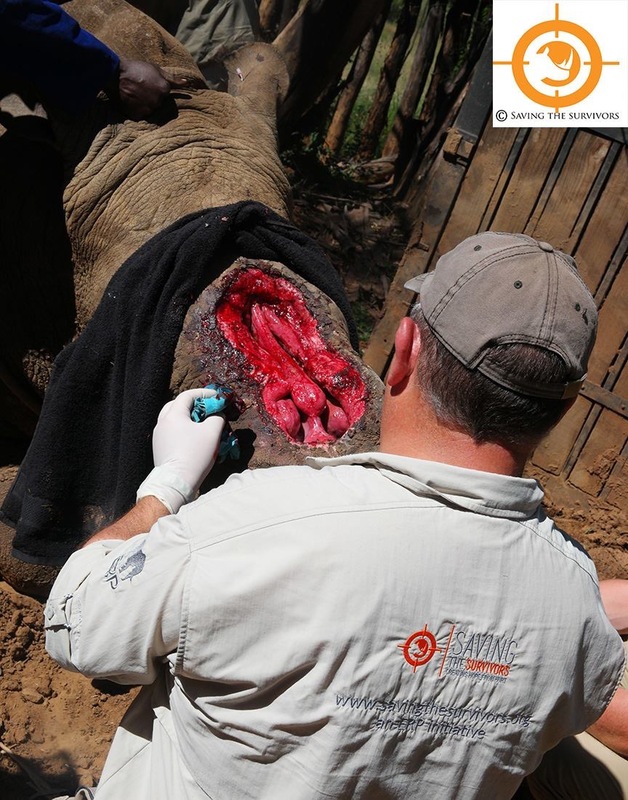 This… is the consequence of Asia’s insane obsession with rhino horn… an utterly useless product that’s made of the same material as your fingernails! This magnificent creature with half it’s face missing, is still alive! Please. Pass this photo on. Let’s educate as many people as possible.